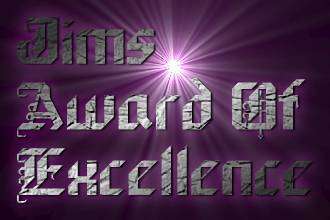 Most of our awards are VERY difficult to win! We're honored to be picked! Many have a careful review process & pass on much-appreciated feedback! 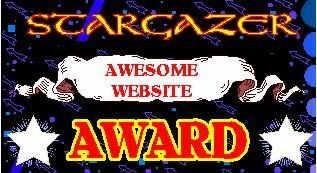 Other awards came to us by surprise because the award-giver liked our site. Content is what many judges look for and we've got that in abundance here! Although some are easier to win, we love 'em all. Thank you again judges! 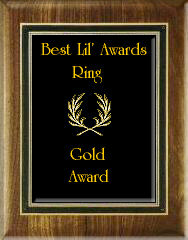 Go to The next Save The Light Inc. Award Page (3) for more great awards! 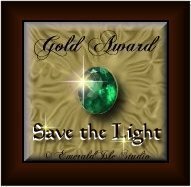 Go to Next Save The Light Inc. Award Page (3/10), but add the waves too!